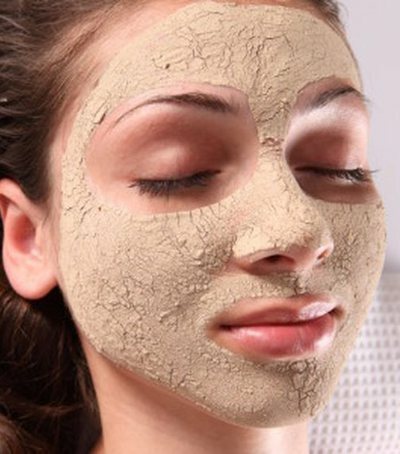 Scrub is very important for facial cleansing (for the body as well) because it not only removes dead cells, but also cleanses and gives air to the pores. 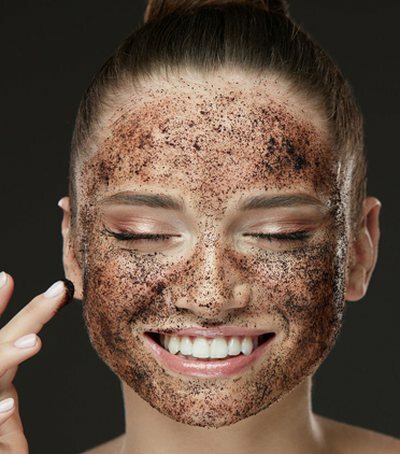 Usually, the scrubs that are traded have a very high content of chemicals, because of the countless ingredients they have, to scrub the face with natural scrub is also highly recommended by dermatologists. Moreover they are also very simple in use. 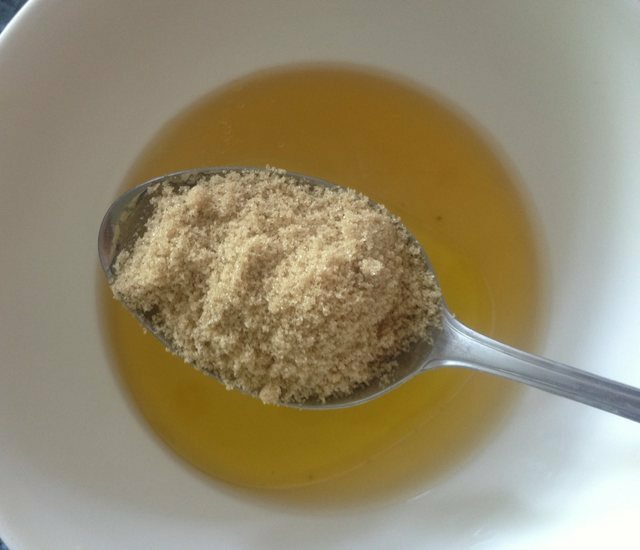 Here's a simple recipe for using facial cleanser with sugar (preferably in dark color). Just try it out! 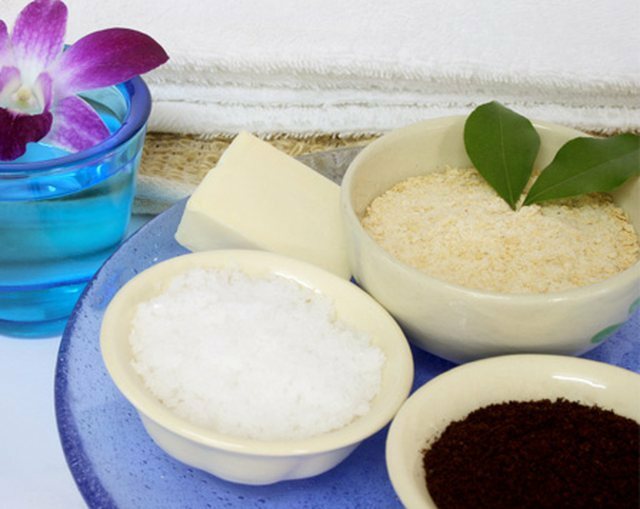 Red sugar is a wonderful product as natural exfoliant. 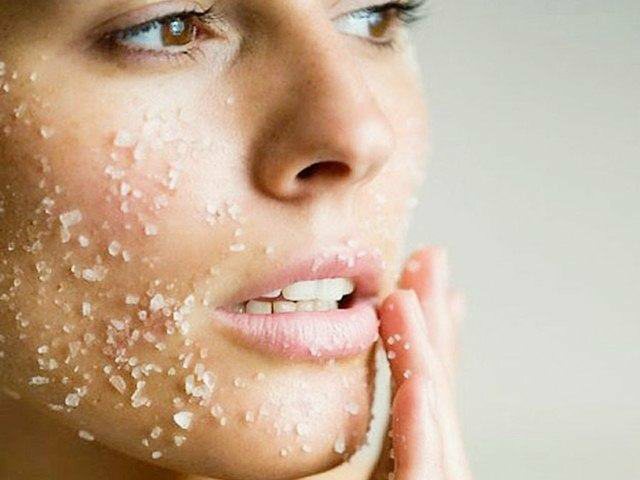 In all recent laboratory tests, sugar is also seen as a good cleanser and nourishing for body skin, not just facial. Mix well all the measure and use 2-3 times a week, not every day.